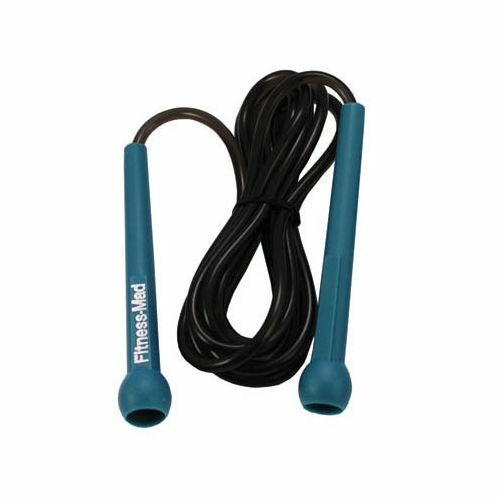 Improve your warm ups, and overall cardiovascular practice routine with the Fitness Mad Speed Rope, a great accessory for fitness enthusiasts. It features spin-free handles to ensure easy grip due to low density design, made from polyethylene. 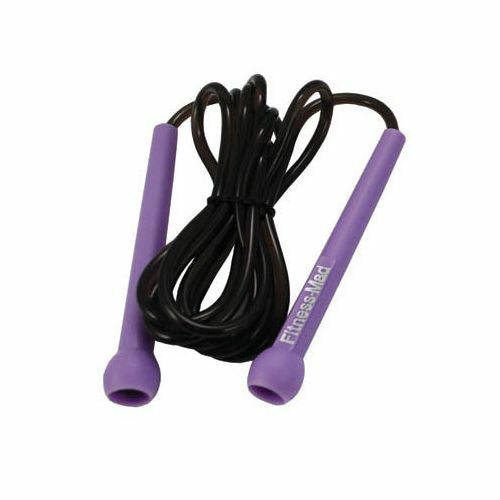 The rope allows you to perform all basic and advanced skipping exercises in order to add a bit of variety to any practice schedule. 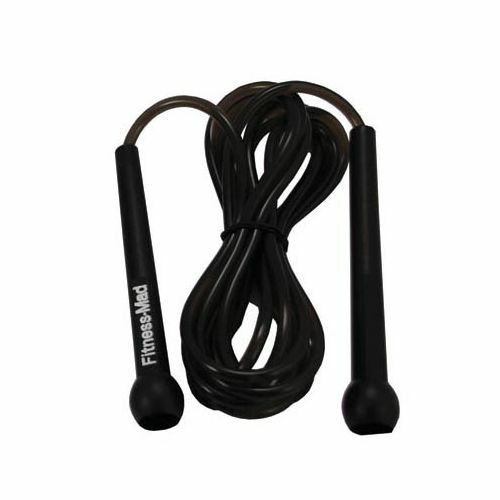 for submitting product information about Fitness Mad Speed Rope We aim to answer all questions within 2-3 days. 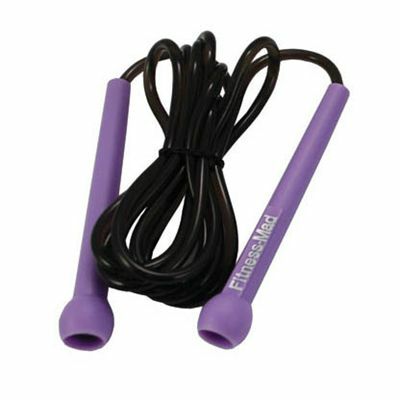 for submitting product information about Fitness Mad Speed Rope. We aim to answer all questions within 2-3 days. If you provided your name and email address, we will email you as soon as the answer is published. 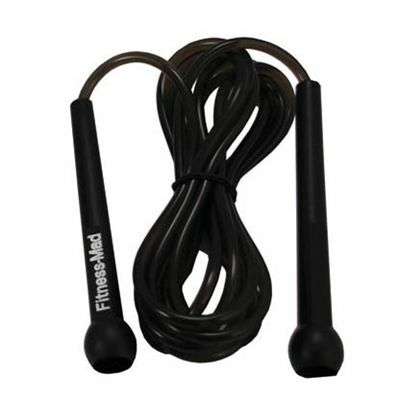 for submitting product review about Fitness Mad Speed Rope.